We have a wide selection of women's, men's and children's vintage and costume apparel. Our inventory is constantly being added too, and if you don't see what you're needing let us know and we may have something that is not on the sales floor that is exactly what you need. Our marketplace offers a variety of antiques, vintage flea market finds, and many unique items from our vendors. 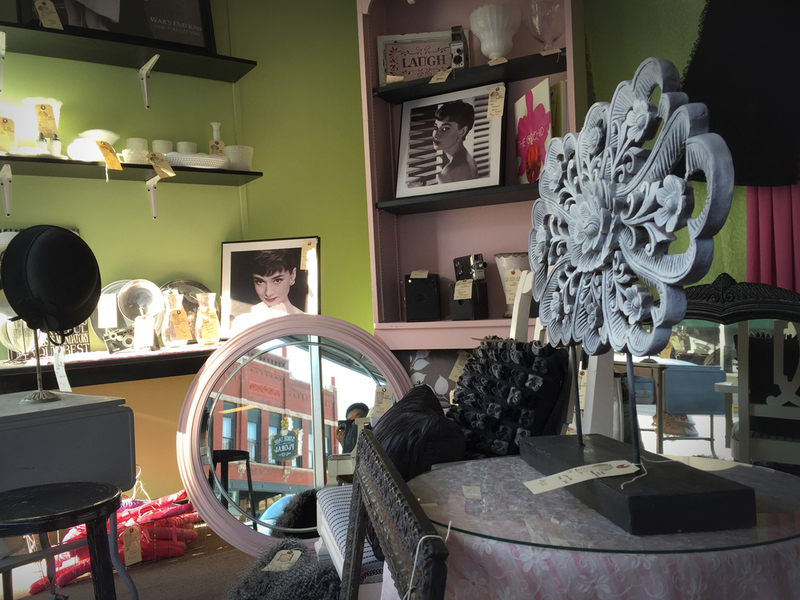 From furniture to knick-knacks, collectibles and one of a kind creations...there is something for everyone.